Over the past few weeks, I have been excitedly playing with my juicer. For years, I had been wanting to juice my own fruits and vegetables, and once my Fagor Slow Juicing Platino arrived, I finally had the opportunity to try all the yummy juices I had seen on Pinterest. The problem was that I was very quickly getting bored with the juices I had tried in the manual, leaving me looking for juicing books. A few weeks before my juicer arrived, I had received a copy of The Complete Book of Juicing to review. Since I was waiting on my juicer, I hadn’t had an opportunity to try it – until now. Looking for the perfect guide for juicing? If so, we think you will love The Complete Book of Juicing. This book has been revised for the first time in two decades and has over 200 delicious recipes. Some of these include weight loss aids, energy boosting, and medical juices from all over the world. Once you have seen this book, you will see why its consider a must for anyone who wants to start juicing. As someone who just started juicing, this book very quickly became my juicing bible. It has just about anything you could imagine with juicing, ranging from healthy drinks to medical juices to help with a variety of medical conditions. It literally has just about anything you could think of when it comes to juicing. I haven’t even tried half of the juices in this book yet and so far, I am very impressed. 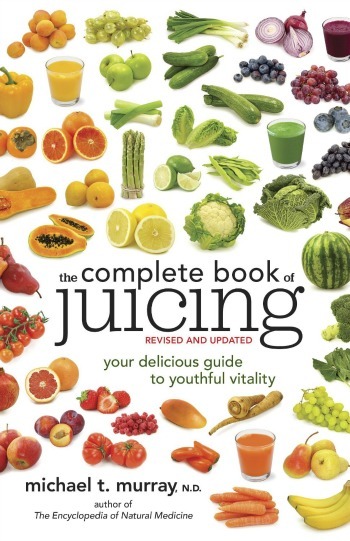 Based on my own opinion of this book, I am happy to give The Complete Book of Juicing an A+ rating and highly recommend it to all of my readers! Would you like to purchase a copy of this juicing book for yourself? You can purchase a copy of The Complete Book of Juicing on Amazon.com for $10.18 or get the Kindle version for $9.67. What a lovely book. Thank you for your review. We have dabbled in juicing but this would really be helpful. I would love to have a juicer. I’m not a fruit and vegetable eater in general, but I love juice. I’ll bet it’s so much tastier when it’s fresh. One day I will own a Juicer. The possiabilties of making so much with it is exciting. Thank you for the review. My husband and I juice and have a few recipes we stick with but I know we’d be better about getting our monies worth if we broadened our horizons. Thank you for the suggestion! Do you still juice? My mother-in-law bought a juicer and is going to give it to us, as she does not use it. 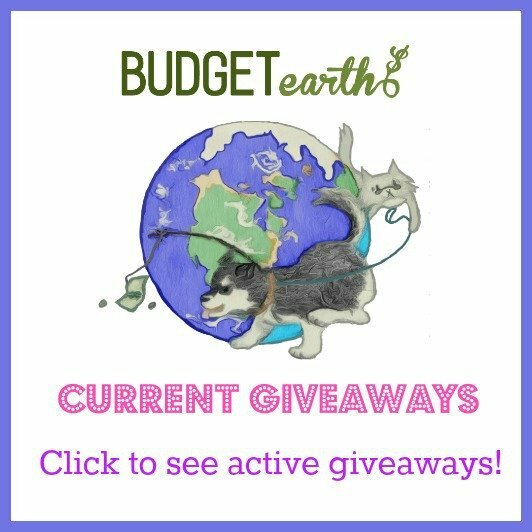 Has it helped with health, energy, etc? It is so hard to get all of your servings of fruits and veggies in a day; do you find juicing helpful?